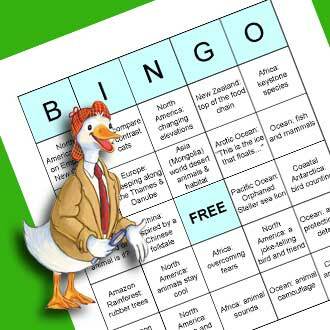 Warmer weather and longer days say summer is near, and this year Arbordale introduces Summer Reading Around the World. This free program includes 25 interactive ebooks, a passport to reading, and the opportunity to earn hardcover books. 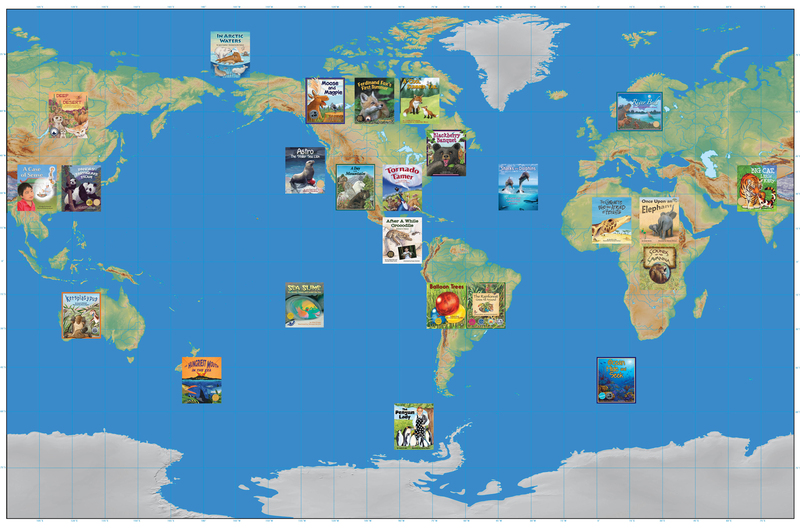 To prevent the summer slide, and give young readers the opportunity to learn about environments and habitats around the world, Arbordale has selected books that feature animals and places near and far. Learning about science and math is fun through stories, and Arbordale’s signature “For Creative Minds” section extends the themes within the story.